City of Hope is one of only 40 National Cancer Institute-designated Comprehensive Cancer Centers nationwide and a founding member of the National Comprehensive Cancer Network. City of Hope is an independent biomedical research, treatment and education institution founded almost 100 years ago. It is located in Northeast Los Angeles. 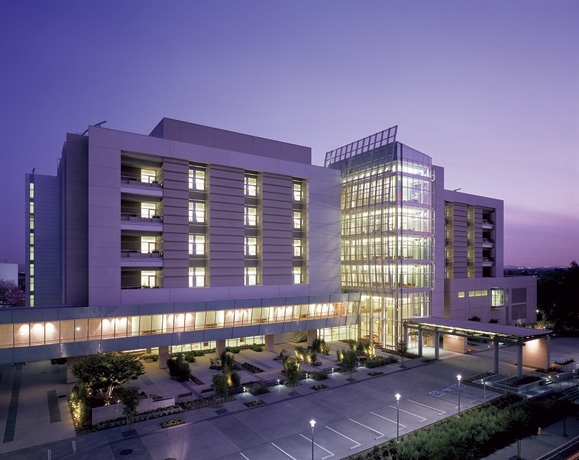 With its superior technologies, soaring atriums and dramatic mountain views, City of Hope's Helford Clinical Research Hospital integrates the best of science and humanity in one state-of-the-art clinical research facility.